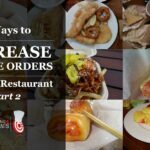 We look at some of the options that you have to increase your online ordering profitability for your Restaurant. 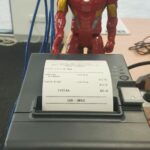 Some restaurants are doing $5K a week in online orders and some of these Restaurants have gone out of business. Online ordering has been around for a really long time. 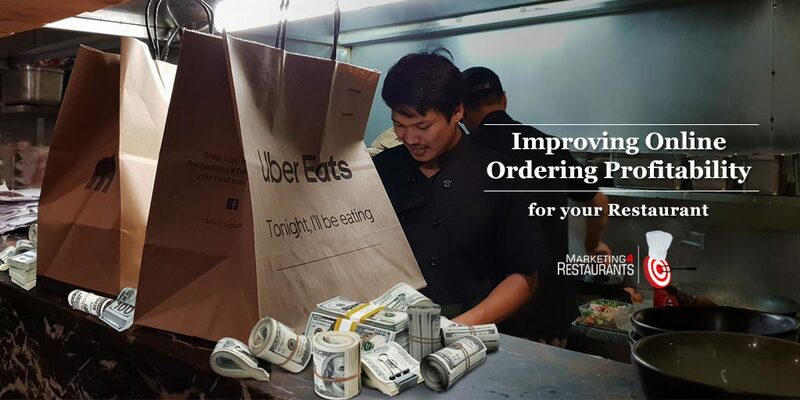 We are seeing more Restaurants moving into online ordering, especially in some of the better Restaurants. We look at the product that is offered in online ordering, which has a high convenience factor to it. It is often a regular purchase, which means that the average revenue per customer can be a lot higher. This enables them to make incremental revenue when the restaurant is full. We discuss some of the packaging issues that can occur with the food delivery and we compare it with the Pizza Pie, specifically Giordano’s in Chicago and how their famous deep dish pizza pie. Have a think about the space capacity that you have in the kitchen. Some Restaurants have a small kitchen that is flat out on a Friday night. Without redesigning the kitchen, that kind of restaurant should be very careful with online ordering, because the capacity is not available in the kitchen. Some restaurants do 50% of their orders in 6 or 8 hours of the week – over Friday and Saturday night. One of the big trends is pick up only. This enables Restaurants to focus on the food and extend the product to people who want to eat in their own homes. 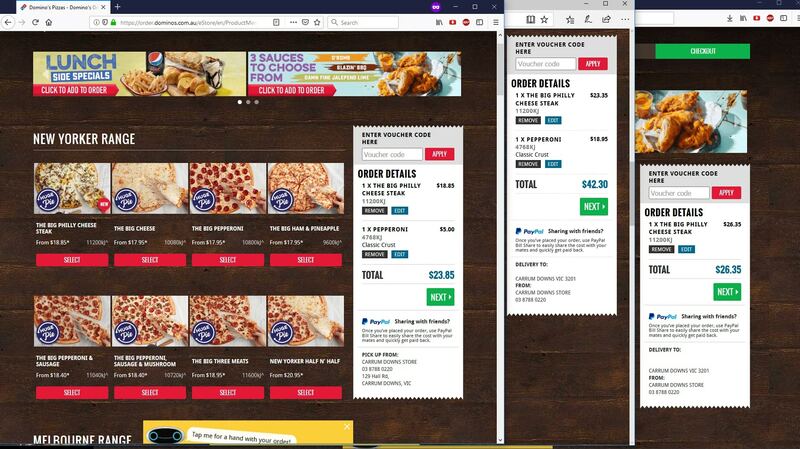 We discuss differential pricing and go into the example with Domino’s Pizza. We look at the differential pricing that Domino’s use for their delivery and pick up pizzas. We look at how Fish and Chip shops differ from traditional restaurants and the opportunity for them to automate some of the processes.